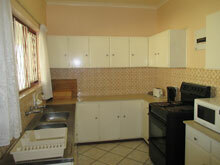 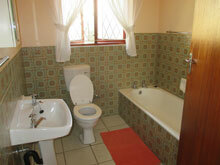 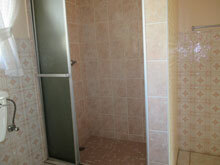 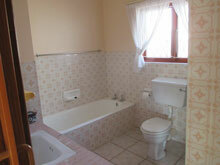 Comfortable fully equipped 3 bedrooms, 2 bathroom (shower & tub) house. 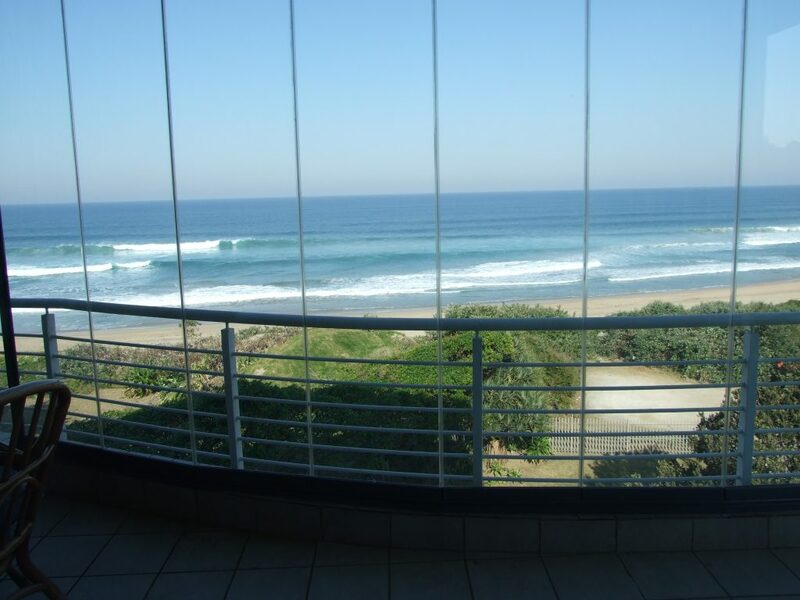 Offering a well equipped kitchen, lounge that leads onto an undercover balcony with distant sea views, lounge equipped with DSTV connections (bring own decoder / card / cables), PVR’s not compatible. 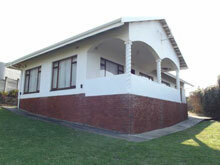 Lovely garden, built in braai, Single lock up garage. 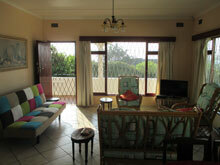 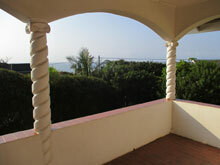 Approximately 300 mtrs to the beach and nearby popular fishing spots. 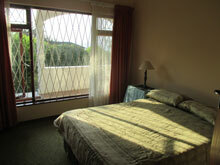 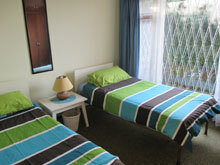 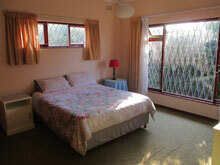 (Sleeps 6) (2 double beds, 2 single beds).